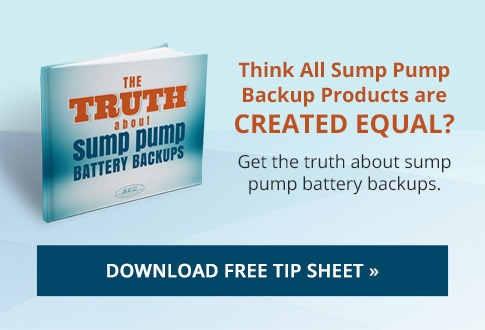 1622PS Pump Sentry is among the most advanced and reliable sump pump emergency battery backup systems available. It interfaces between a pump and its AC wall outlet. When AC utility power is present, the 1622PS charges a battery and channels power from the wall outlet to the pump while monitoring that wall outlet for power outage. At the moment utility power fails, the 1622PS substitutes its own generated AC power necessary for pump operation by converting energy from the battery. When utility power is restored, the 1622PS automatically switches the pump back to the AC wall outlet’s power. At the same time the 1622PS resumes the charging of the battery to return it to full capacity in preparation for the next power failure. Operates most effluent & submersible sump pumps with ratings up to 3/4 Hp.